Falmouth advertising students give their opinions on the cosmetics brand’s controversial move. 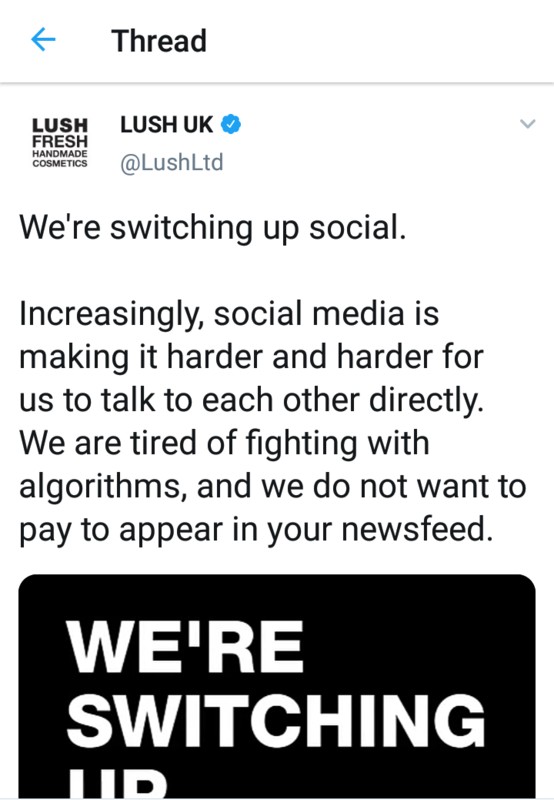 Lush moving away from social media is no small deal for their advertising branch, risking them the loss of exposure to 202,000 Twitter followers, 569,000 Instagram followers, and more than 423,000 Facebook accounts. The brand announced Monday night that they were ‘switching up social’, adding that they were ‘tired of fighting algorithms, and we do not want to pay to appear on your newsfeed’. Some have speculated that the move is simply a means to garner more media attention for the brand, while their North American social media platforms remain in operation to compensate. Falmouth advertising student Shrishti Sunderesh disagrees, however, arguing that: “If they came back anytime soon they’d risk it being called out as a publicity stunt. “Also Lush is a brand that is well-known anyway so I don’t see the point in publicising it like this”, she added. “I can understand leaving Instagram because it does cost money to promote on there, but that isn’t so much the case with Twitter, so I think it’s at least partly for PR. “It’s probably the brand advertising that they don’t have social media. They’re probably getting a lot of press out of this” speculated advertising third years Valantine and Jacob. The brands Instagram following has continued to rise since the announcement. 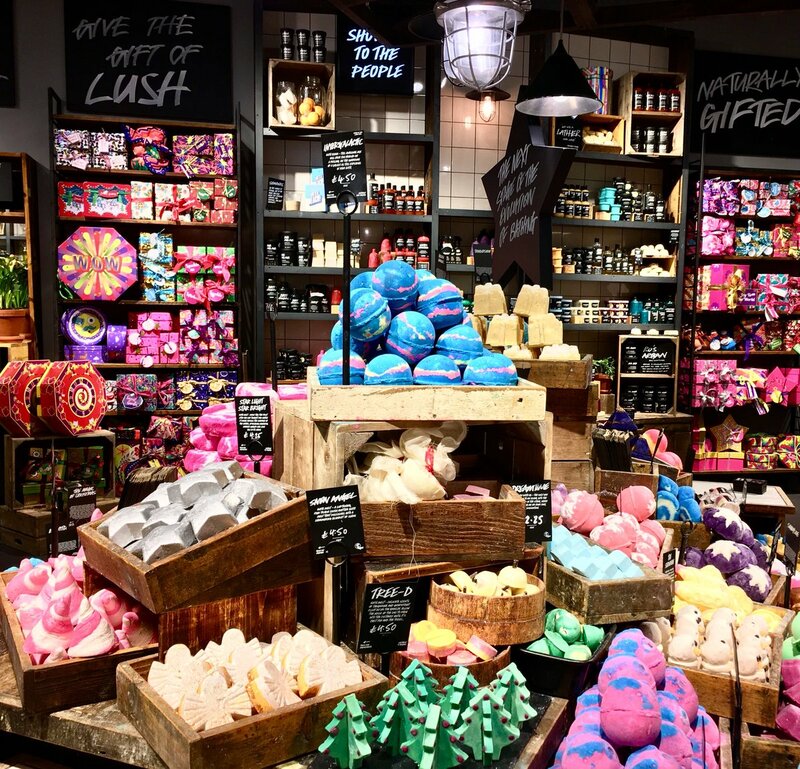 Lush is not the first UK brand to make this decision, however. British pub chain Wetherspoon’s also exited social media last year, though they cited safety and personal data concerns as their primary reason. 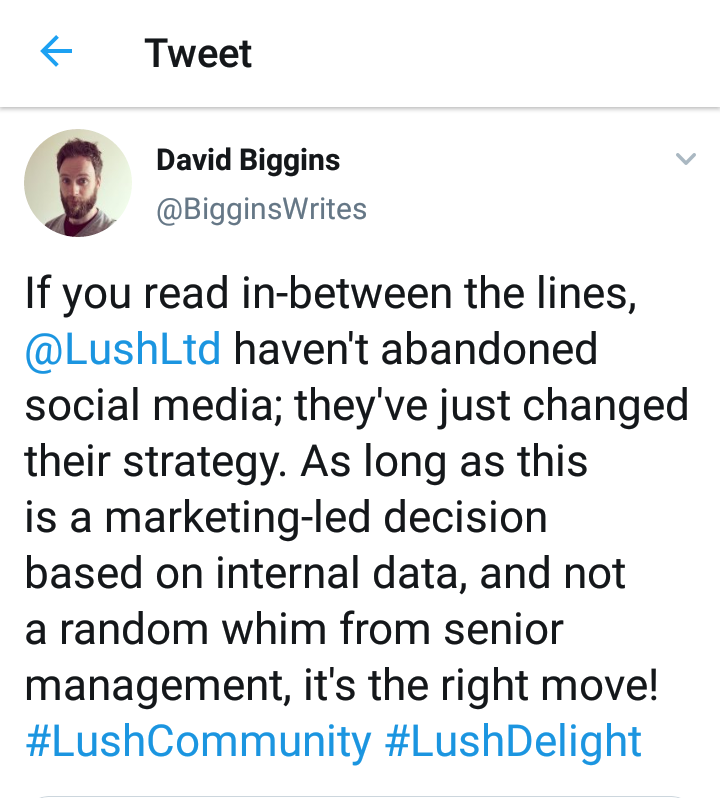 What’s more, the chain had a much smaller social media presence than the Lush brand. 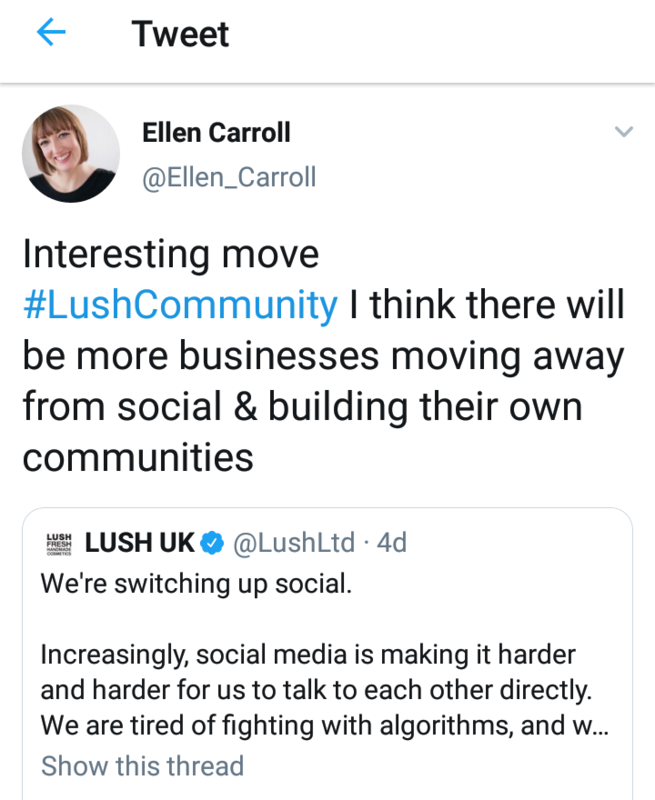 To many, this means that Lush are swapping their business accounts for representation from smaller social media influencers. 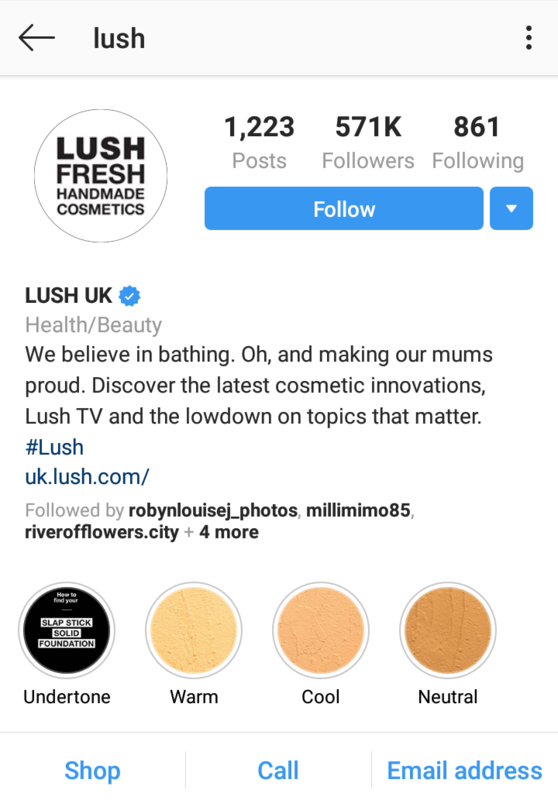 This has given rise to the #Lushcommunity hashtag on Twitter and Instagram. When asked what they thought about this approach, advertising student Hawwa, among others, agreed that she thought this was “not a good idea”. “So tired of the non-stop algorithm changes Instagram and Facebook keep implementing to build profit and not community” – pretty printables Etsy store. “Go Lush, I hear you and it’s even harder for a new kid on the block” – goodshirts.co.